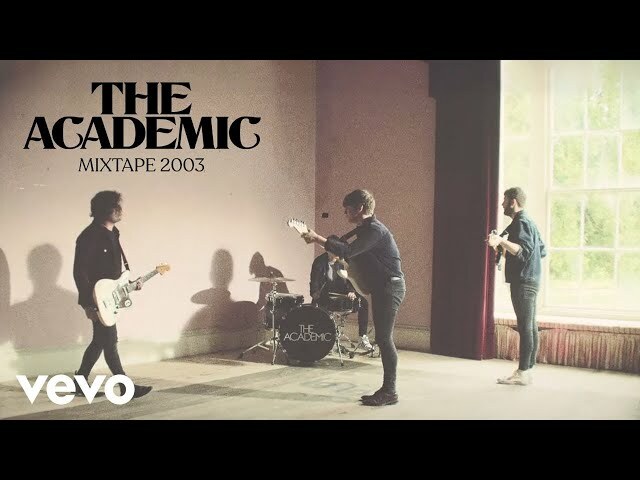 The Academic are an indie rock band from Westmeath, Ireland formed at the end of 2013 while all members of the band were at St Joseph’s Secondary School in Rochfortbridge. The band is made up of Craig Fitzgerald, Dean Gavin, and brothers Matthew and Stephen Murtagh. 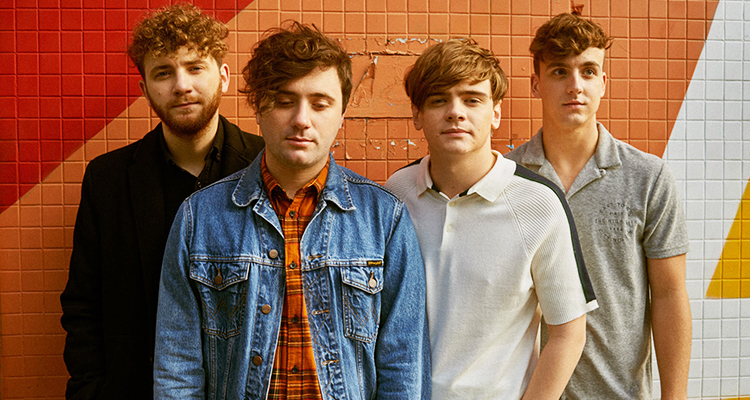 Their debut studio album, Tales from the Backseat was released in January 2018 and entered the Official Irish Charts at number one. In January 2019, Tales From The Backseat was nominated and shortlisted for Ireland's Choice Music Prize for Album of The Year for 2018, an annual music prize awarded to the best album from a band or solo act in the Republic of Ireland and Northern Ireland. Forming together while the band were in their early teens towards the end of 2013, the bands consists of lead singer and guitarist Craig Fitzgerald, Dean Gavin on drums, and brothers Matthew and Stephen Murtagh on guitar and bass, respectively. With only one EP released, which was released in October 2015, the band sold out their first show at Dublin's 1500 capacity Vicar Street, such was the reaction that the 'Loose Friends' EP had. 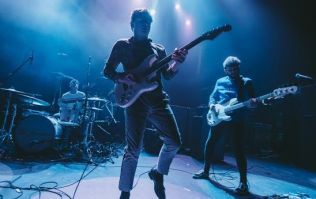 In January 2016, the band were selected by Ireland's national radio broadcaster, RTE 2FM to represent the country at Eurosonic Festival in Groningen resulting in numerous festival bookings and radio airplay across Europe that year. 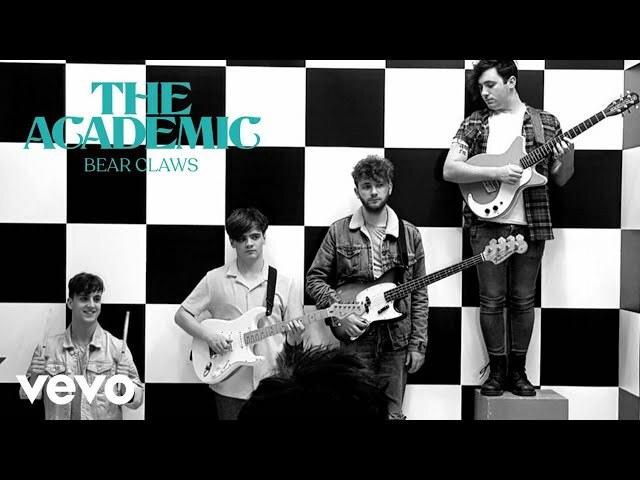 The band garnered further media interest with the release of "Bear Claws" in July 2017, an anthemic track similar in style to the music of The Strokes. The track received further attention after the premiere of their first of a kind "live looper" music video for the track. The video, which was performed live on a Facebook video stream, utilized the delay in the stream to create a musical loop, to which they gradually added vocals and instruments. It was a viral hit and reached over 1 million views on YouTube in 48 hours. On 26 October 2017, the band announced that their debut LP, Tales from the Backseat, would be released on 12 January 2018. On 12 January 2018, Tales from the Backseat was released to critical acclaim, and went straight to No.1 in the Official Irish album chart. 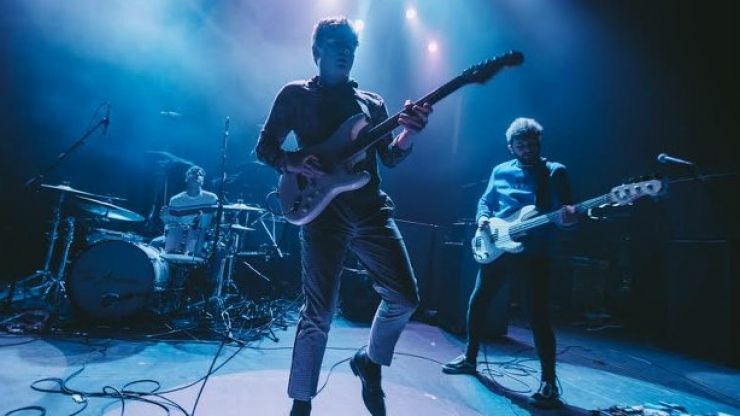 On 20 July 2018, The Academic performed their biggest headline show at Iveagh Gardens, Dublin to 5,000 people before announcing a US, European, UK and Ireland tour for the autumn of 2018.